In The Finals Of Fifa World Cup 2014, Is Playing Today Between Argentina and Germany. We have already Posted here About the Details of Sony Six Live Fifa World Cup 2014. This Match is Also Available In Liv Sports.in. 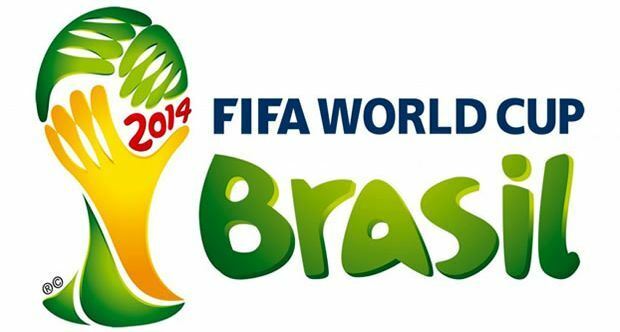 Its the Official Website to Stream The Live Coverage of Fifa 2014 Matches. Both The Teams Argentina and Germany Enters The Final without Losing Any Match. Lionel Messi Is The Key Player Of Argentina and Thomas Muller Will Leads the German attack.